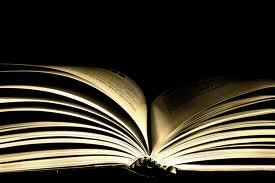 I like mysteries and I like fiction that explores controversial subjects. So the BBC Outlook interview with Rene Denfeld immediately captured my attention. 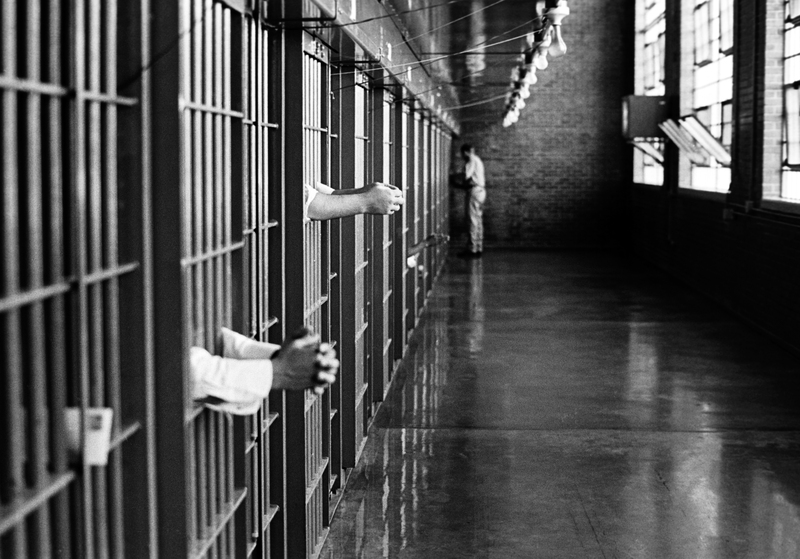 Denfeld’s first fictional work is a mystery set on death row with the surprising title The Enchanted. 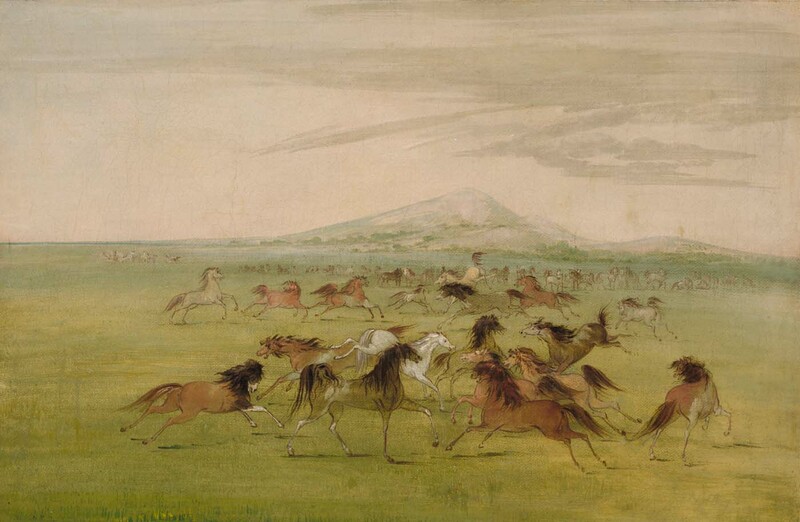 “Wild Horses at Play” by George Catlin: “Their manes were very profuse, and hanging in the wildest confusion over their necks and faces…” Click to enlarge. This entry was posted in Book Reviews and tagged Child Abuse, Childhood Trauma, Death Penalty in the US, Death Row Investigation, History of the Death Penalty, Poverty and Crime, Prison and Redemption, Rene Denfeld, The Enchanted, The Innocence Project, Trauma and Crime. Bookmark the permalink. Sounds like a great read—beautiful post—touches an intriguing topic —how it is that tragic life histories can effect different people in such radically divergent ways—whether for sinister evil or for amazing goodness. Does she offer an answer that question? Sorry I took so long to answer Deb. Somehow missed your comment. It is mysterious, isn’t it, the radically divergent ways people respond. I would say Rene Denfeld doesn’t give an answer, but provides some clues. Let me know what you think after you read her great book. I would love to have conversations about the “clues”.